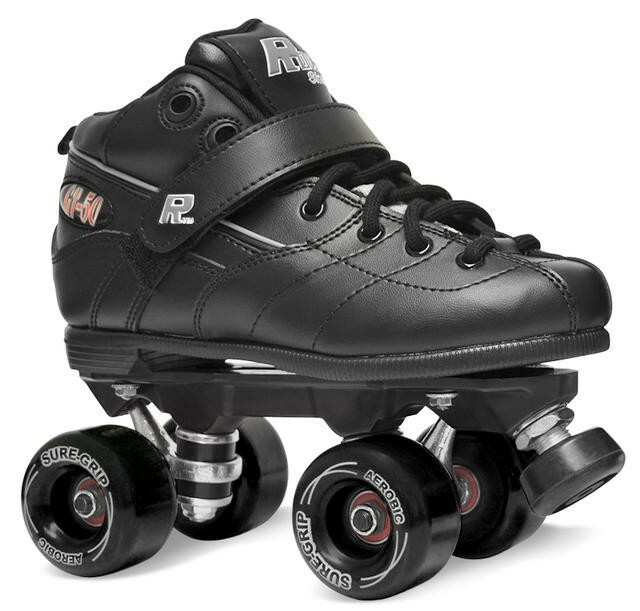 These quads are great for skating in outdoor. The frame consists of a combination of vinyl and nylon. This makes it strong and durable. The closure consists of a normal lacing and a velcro strap that wraps the ankle.